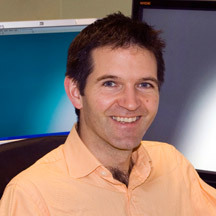 Dr Dominic Fay trained in radiology in Newcastle upon Tyne and undertook a Fellowship in Interventional Radiology in Vancouver, Canada before being appointed as a consultant in Bath in 2005. His major clinical interests are in vascular and interventional radiology and he has led the development of the Bath fibroid embolisation service. He is a training programme director for the Severn school of radiology as well as being the local tutor for the Royal College of Radiologists.